Welcome to our HTC 10 troubleshooting page! If you were looking for solutions to problems you’ve encountered with your phone, then you came to the right place. 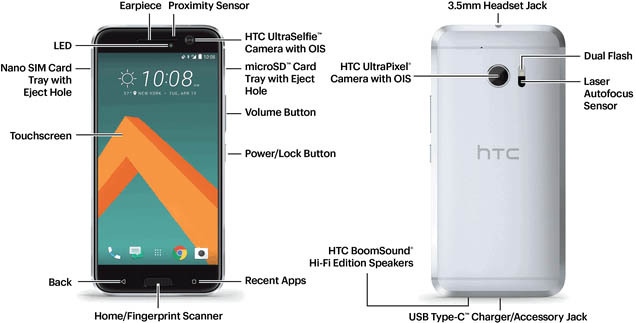 This page will contain all the links to our troubleshooting guides and solutions we drafted for the #HTC10 device. Try to skim through the list of available problems and solutions below to see if there’s one that’s similar to yours. Feel free to the solutions and troubleshooting guides we recommended for each problem. The main purpose of this page is to help our readers so we will also be posting practical tutorials, tips, tricks and security-related articles here. We suggest you bookmark this page to make it easier to find in case you’d more problems in the future. If you can’t find problems that are related to yours, then you can contact us by completing our Android issues questionnaire. This is a free service we offer so don’t worry about anything. Just tell us more about your problem so we can provide more accurate troubleshooting guides and solution.